Nubia Alpha will go on sale in China on April 10, and the price of the device will depend on the selected colour variant. 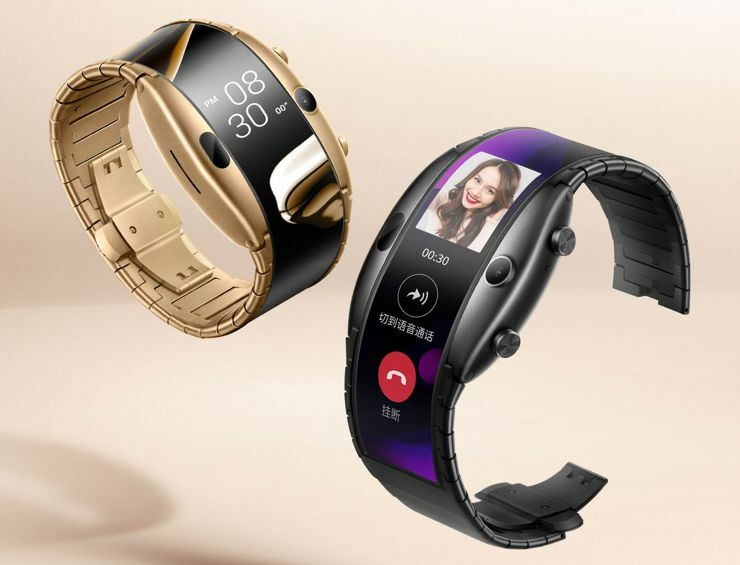 The model in subdued black will cost 3499 yuan, while the gold version will be 4499 yuan. After conversion, this will give 520 and 670 dollars respectively. The first buyers will get wireless headphones for free. Source Nubia; viewed: 195 times.